We are a leading Manufacturer & Supplier of Beta Lactam Antibiotics Amoxicillin + Clavulanic Acid Tablets,Amoxicillin + Clavulanic Acid Suspension,Amoxicillin Capsules, Ampicillin + Cloxacillin Capsules,Ampicillin + Cloxacillin Suspension, Ampicillin + Cloxacillin Injection, etc. 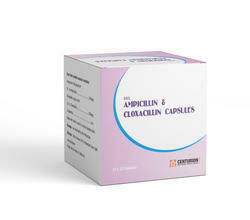 We are the leading and prominent Manufacturer and Supplier of Amoxicillin Capsules BP 500mg. 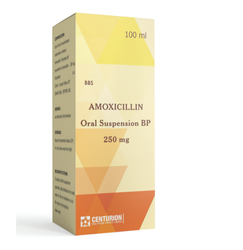 We are the leading and prominent Manufacturer and Supplier of Amoxicillin Oral Suspension BP 250mg. Cloxacillin is a semisynthetic antibiotic in the same class as penicillin. ...Ampicillin+Cloxacillin is used to treat respiratory tract infections, ear, nose and throat infections, pelvic infections, urinary tract infections, skin and soft tissue infections, and gastro- intestinal infections.